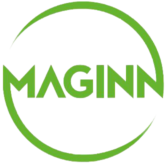 Special Offer on Blades – Don’t delay call Maginn today! Special Offer on ISO Cones. Special Offer on PCD Nesting Tool.